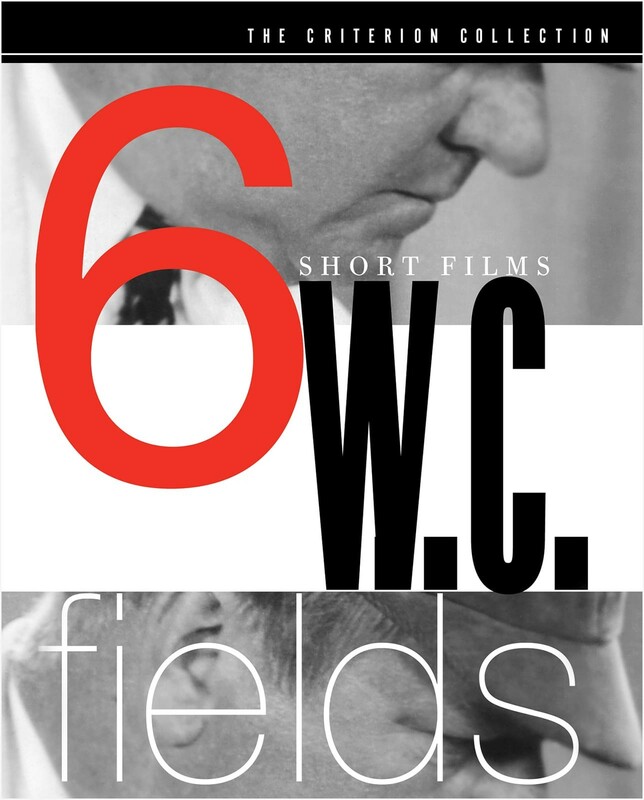 W. C. Fields’s prolific career placed him at the forefront of slapstick comedy. 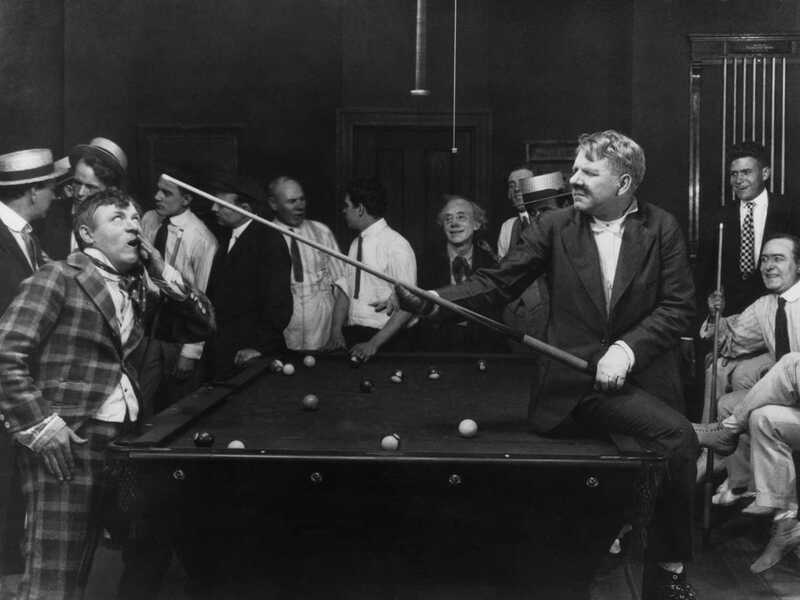 Gathered here are six gems that feature the comic genius at his peak: The Golf Specialist, Pool Sharks (silent), The Pharmacist, The Fatal Glass of Beer, The Barber Shop, and, of course, the notorious The Dentist. 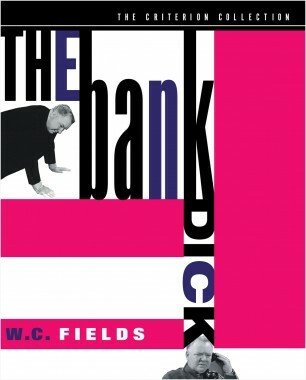 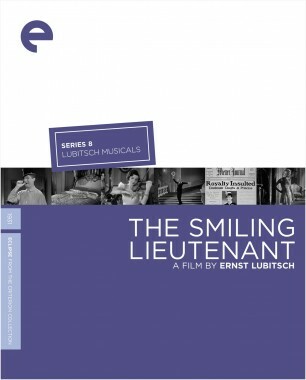 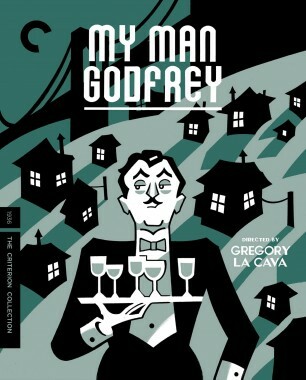 This unique collection will delight new generations of viewers with Fields’s hilariously sardonic routines.